We supply a great variety of products to restaurant and grocery shop. 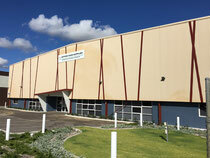 Please contact us through here for our items. For whole sale customers, please contact our professorial. Original Label of your shop can be printed. 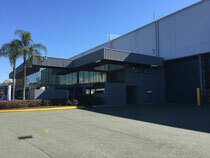 We don’t supply to private customers in the warehouse. 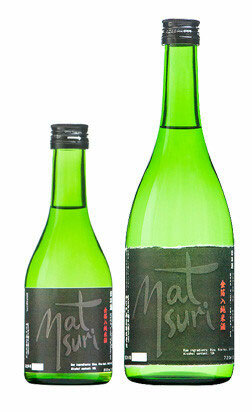 Sake is an alcoholic beverage of Japanese origin that made from rice. In English speaking countries, it is called "Rice wine". However, unlike wine, this alcohol is produced by fermenting sugar that is naturally present in grapes, Sake is made by a brewing process more like that of beer. 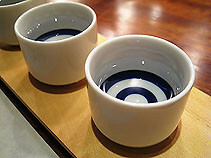 Japanese Sake is classified to 4 types. It is difficult to identify the contents by checking labels. 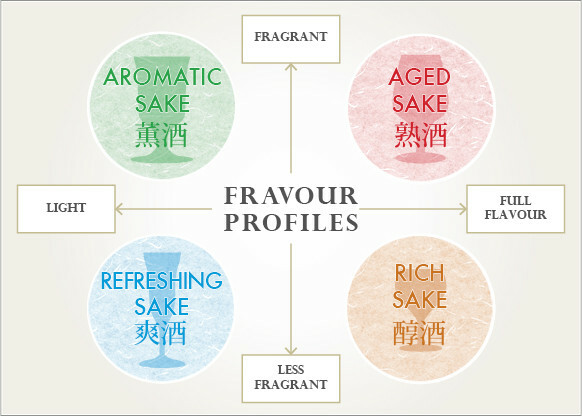 Thus, Sake is basically classified to 4 types by their fragrant and Flavour.